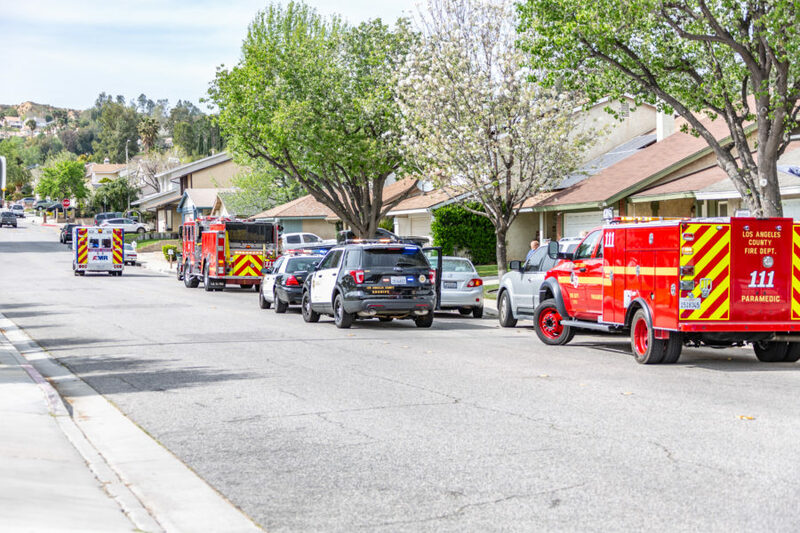 Several Santa Clarita Valley Sheriff’s Station units converged on an area of Canyon Country, near Sierra Highway and Sandy Drive, shortly after 3 p.m. Wednesday afternoon in search of vandals. 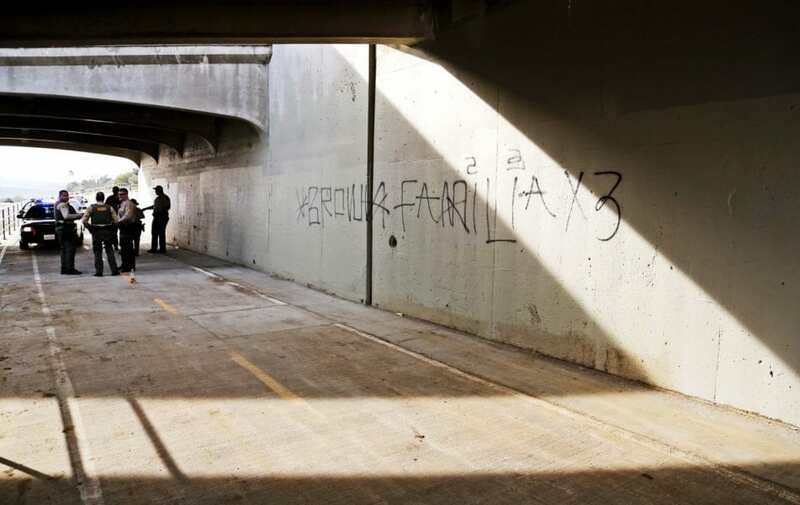 Deputies were searching for individuals who spray painted, or tagged, multiple sites underneath a bridge on Sierra Highway, near the pedestrian underpass and bicycle path. Officials were seen detaining one man after searching the Santa Clara riverbed. 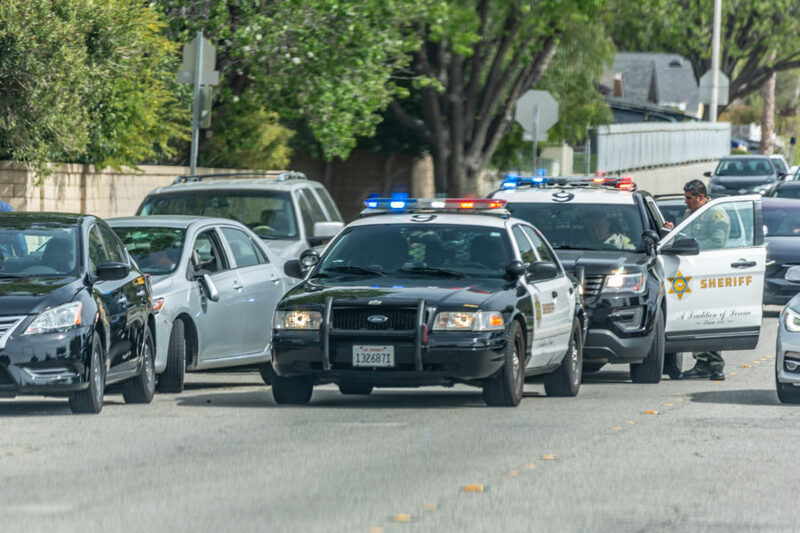 “We have three people in custody,” said Lt. James Duran of the Santa Clarita Valley Sheriff’s Station. About five patrol vehicles with flashing strobe lights blocked off two lanes of southbound Sierra Highway just outside the Waterwheel Car Wash to facilitate with the operation. Officials from the Parks Bureau also responded to the incident, according to Duran. 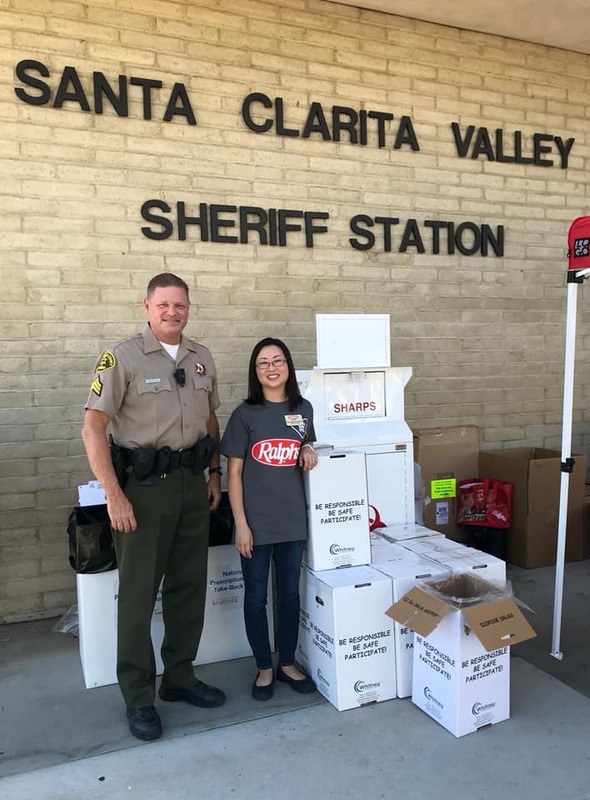 The Santa Clarita Valley Sheriff’s Station encourages residents to follow the “see something, say something” motto and contact deputies at 661-255-1121. Individuals can also report graffiti within the city limits by contacting the city of Santa Clarita at 661-252-5326 or online through the Resident Service Center. Signal staff writer Christina Cox and photojournalist Katharine Lotze contributed to this story.